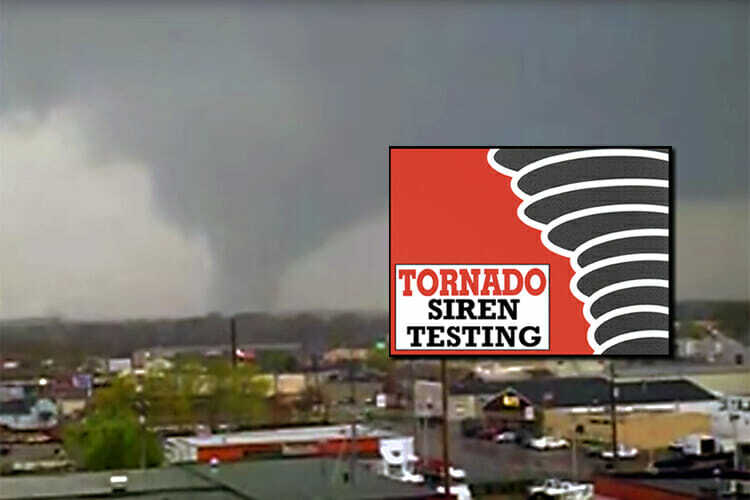 MTSU animation students win aw..
MTSU’s True Blue Voter drive r..
MTSU plans to test its tornado sirens on campus and at the Miller Coliseum Complex Tuesday, Aug. 14, at 12:20 p.m. This will be a brief, routine test of the system, and no safety actions will be required. If harsh weather is in the area around the time of the scheduled testing, the test will be canceled. MTSU notifies the campus and surrounding neighborhoods before these tests each month. Tests are conducted on alternating Tuesdays and Wednesdays to minimize distractions for the campus and for neighbors. Members of the campus community can prepare for emergency weather situations anytime by checking MTSU’s list of recommended shelter locations at http://tinyurl.com/MTSUTornadoShelters. You also can make note of the siren-testing schedule by visiting www.mtsunews.com/tornado-siren-testing. Bookmark both sites! Remember that, in the event of a weather emergency, all students, faculty and staff automatically receive a Rave alert at their MTSU email addresses. If you’re not already receiving text and/or voice alerts too, visit www.mtsunews.com/weather and use the “click here and log in” link to make those notification changes.